True-type fonts save time and take the stress out of creating decorative typography. Simply download, install, and type. It's that easy! 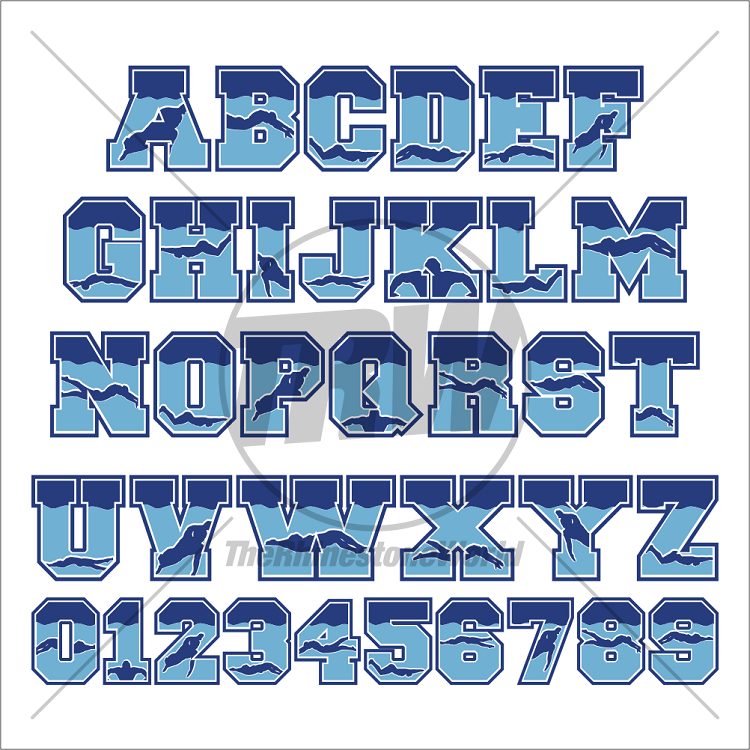 As you type, each letter is filled perfectly with rhinestones or arranged and trapped for heat transfer vinyl so you can conveniently customize your designs with text.